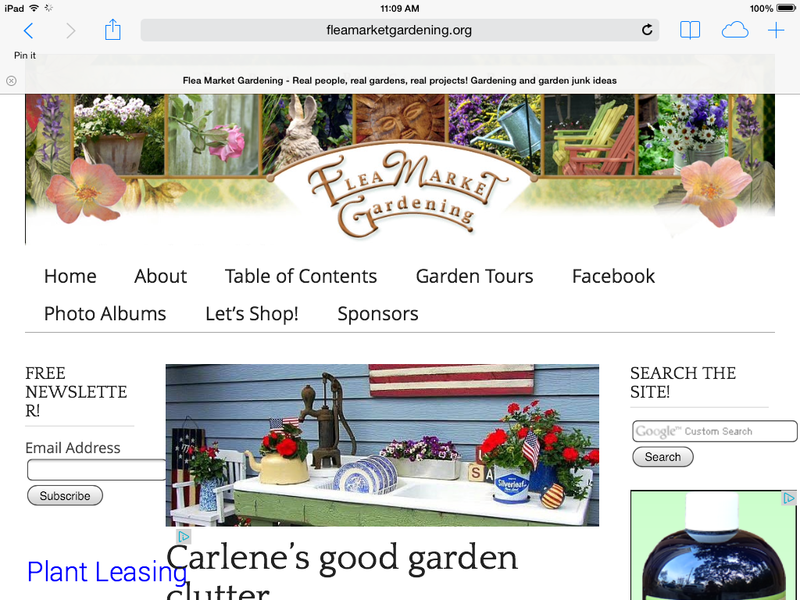 My Garden "Clutter" Is Featured on Flea Market Gardening! Then have a look around Sue's blog. It's a junk gardener's paradise! Congrats! How wonderful for you. I read that blog all the time........great ideas. 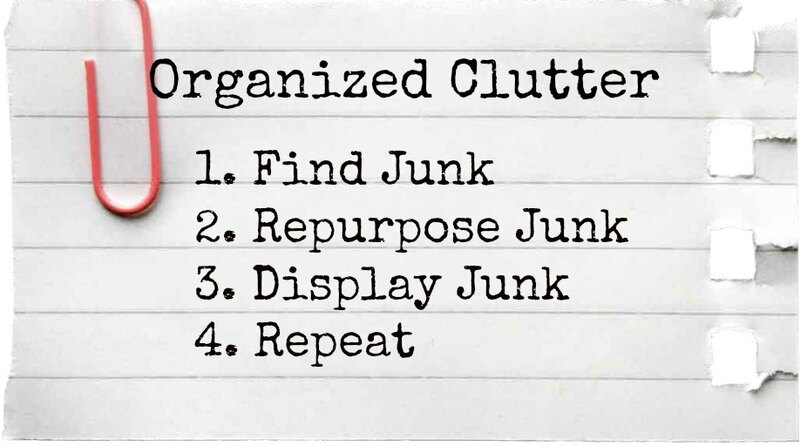 When I read the blog today I just knew those pics were from Organized Clutter before I started reading the article. Hooray for you!! Awesome! You are the online queen of the junk garden, as far as I can tell! You inspired me!